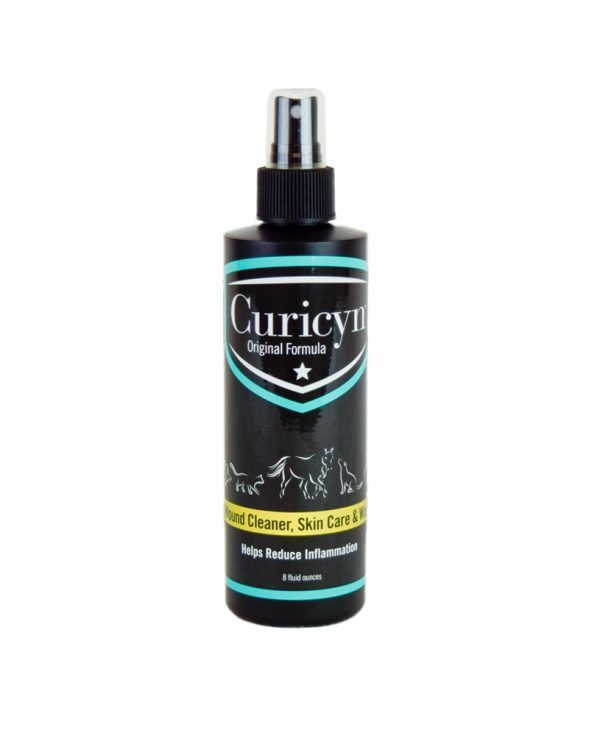 Recommended for use on equine, livestock and companion pets. Remove excess hair, debris, dirt etc from affected area. Trim hair or fur if needed. Adjust nozzle and saturate area or use a swab for small areas. Repeat 3-5 times each day for 10 days or until condition is resolved. No rinsing of product is needed but wound area should be kept clean and moist. 12 month shelf life when stored properly.